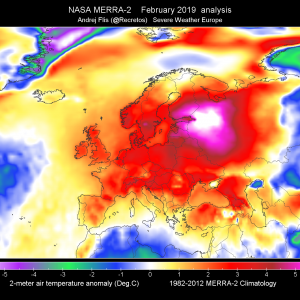 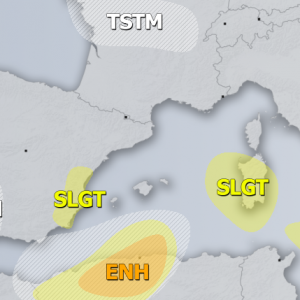 The upper low slowly deteriorates over the Mediterranean and merges with the trough over central and eastern Europe. 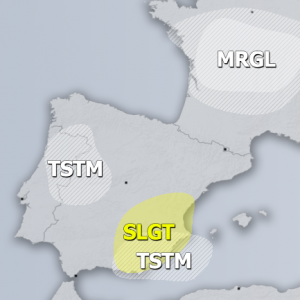 severe storms and heavy precipitation still remain likely on the southern flank of the dying low over the southern Mediterranean regions. 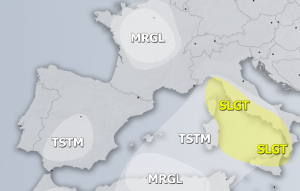 A SLGT risk has been issued for Sardinia, Tyyrhenian sea, Sicily, extreme southern Italy, Ionian sea and western coasts of Albania and Greece for excessive rain and waterspouts. 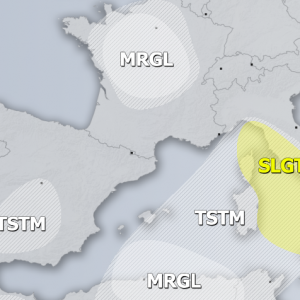 A SLGT risk has been issued for Aegean sea and western coast of Turkey for excessive rain.